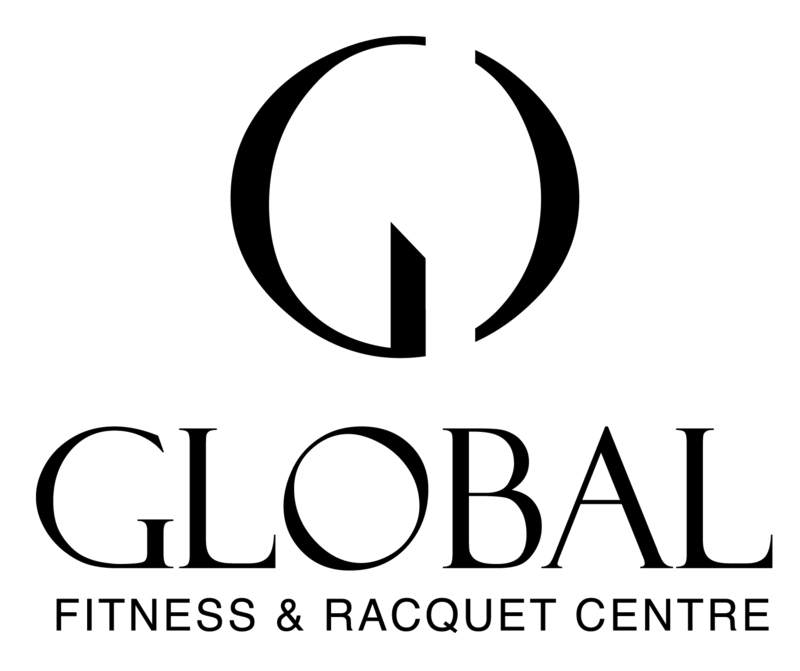 Global Fitness & Racquet Centre is looking for qualified, enthusiastic & highly motivated personal trainers to join our dynamic team. We are often asked if we have space we can rent for community events, workshops or classes. Our rental fee is $30 per hour, based on minimum 2 hour booking.